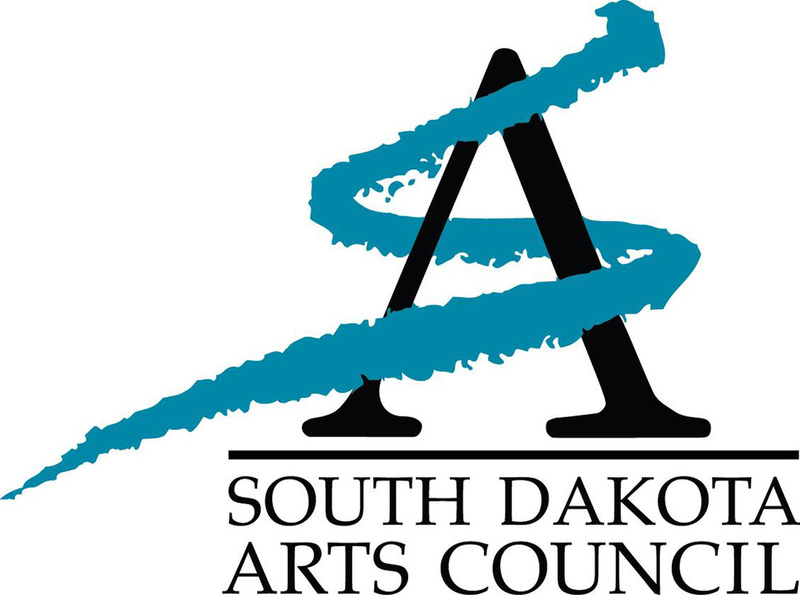 The South Dakota Arts Council is encouraging artists, arts organizations and other nonprofit groups to apply for grants to assist in funding arts projects and programs throughout the state. 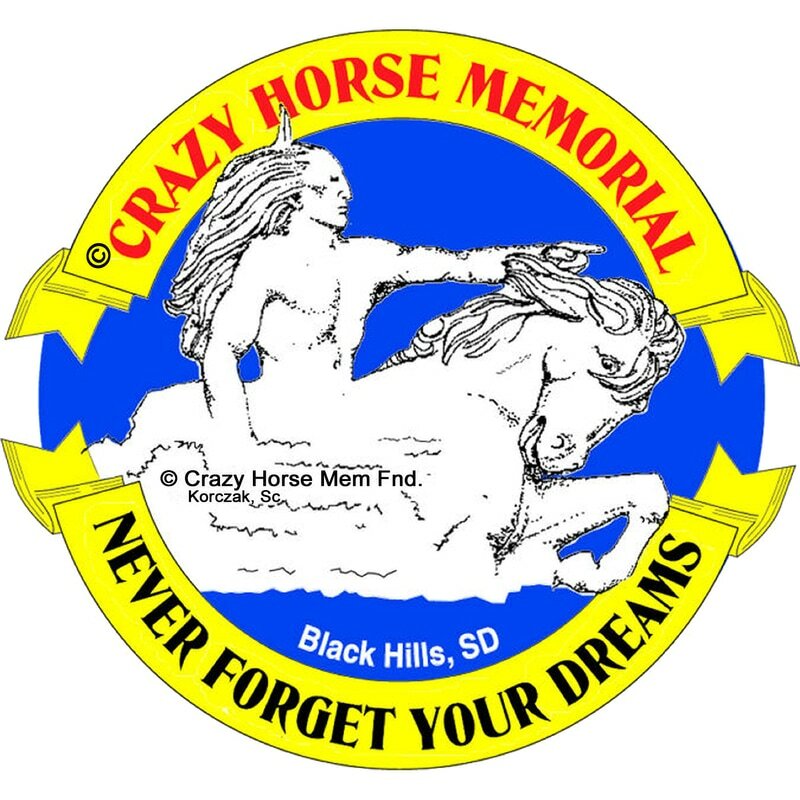 ​South Dakota artists may apply for funding through five grant programs: artist fellowships of $5,000, artist project grants of between $1,000 and $2,000, artist collaboration grants of up to $6,000, traditional arts apprenticeship grants of up to $4,000 and artist career development grants of $2,000. Nonprofit organizations can seek funding support in the form of arts challenge grants, statewide services grants, project grants and importation of musicians grants. Applicants are encouraged to review the eligibility requirements, granting criteria and the application procedure on the website before beginning the application process. Get all the info HERE. Deadline for applications is 60 days prior to individual project end date. The Allied Arts Fund is pleased to announce that it is taking applications for a grant administered by the organization from Senator Stanford Adelstein. Applications must be made by 501(c) 3 non-profit organizations for an arts event, activity, or project. Preference is given to one-time-only projects, and particularly to those benefiting children and under served populations. Grants may not exceed $1,000. Applications may be requested by contacting the Allied Arts Fund business office at 605-394-4106 or info@alliedartsrc.org, or online HERE. The Allied Arts is pleased to announce that it is taking applications for a grant administered by the organization through the generosity of The Pailing Family. The Pailing Family Grants are being established in memory of Walter and Y’Vonne Pailing. They were dedicated supporters of the arts, and their family wishes to continue that tradition. Applications may be requested by contacting the Allied Arts Fund business office at 605.394.4106 or officemgr@alliedartsrc.org, or online at www.alliedartsrc.org. Applications must be made by 501(c)3 non-profit organizations for an arts event, activity, or project. Preference is given to one-time-only projects, and particularly to those benefiting children and underserved populations. Grants may not exceed $500. Deadline for applications is 60 days prior to individual project end date. The Continuing Education Grants are designed to provide financial support to Native artists committed to improving artistic skill and their careers as artists. This grant provides funds to support artists by providing funding to attend workshops, classes and/or conferences, or for marketing their existing works to reach new geographic or social audiences. Other related ideas and purposes are welcomed. ​Grants are received on a continuous basis and between 12- 15 grants are awarded per year on a first come first serve basis. 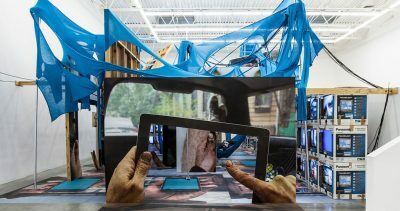 Emergency Grants is the only active, multi-disciplinary program that offers immediate assistance of this kind to artists living and working anywhere in the United States, for projects occurring in the U.S. and abroad. Grants range in amount from $200 to $2,000. Innovate Grant is a new initiative that supports artists and photographers through quarterly grants. It was created out of the frustration of applying to grants with time-consuming requirements. They believe that time is one of the most valuable components of fostering creativity and innovation. 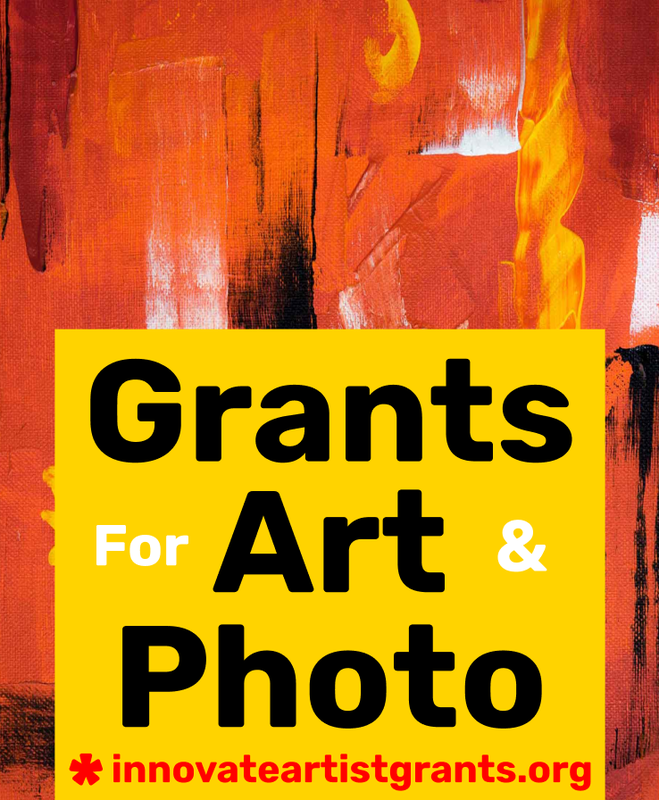 Innovate Grant distributes (2) $550 grants each quarter to one Visual Artist and one Photographer. Grant cycles are in the Spring, Summer, Fall and Winter.